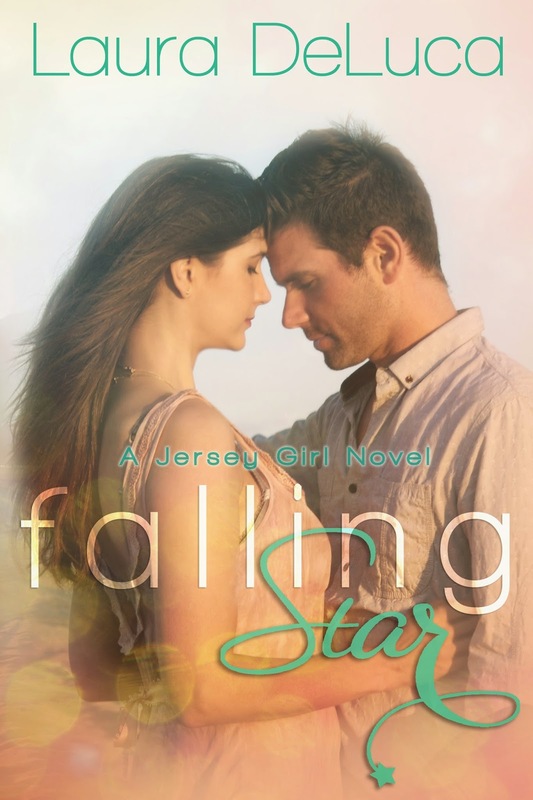 A Jersey girl prize pack including a Wildwood Mug, key chain, and statue, jewelry box, and more! And we saved the best for last. 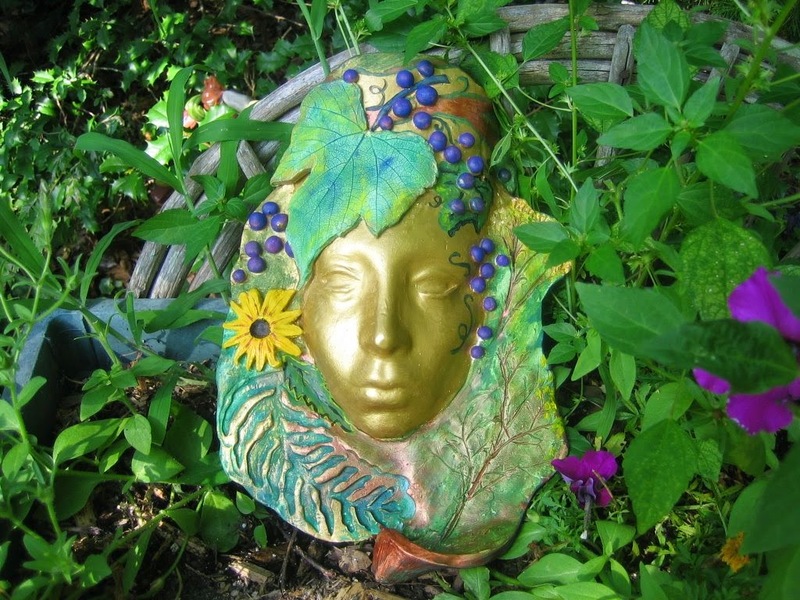 The winner will also receive this gorgeous hand-sculpted "Garden Mother" statue that was created by Sharon Coslop, an amazing artist who inspired one of the characters in Falling Star. This piece is a painted, fired earthenware clay sculpture, 8” wide and 12” high, ready to be hung. It is durable, but an indoor piece, because constant weather exposure would affect the paint. To enter this giveaway, simply fill out the giveaway tools form below. Giveaway is open to the US only. Ends 11/24/14 at 12pmEST. Winner will be notified via email and will have 48 hours to reply before another winner is selected. Good luck to everyone! Disclaimer: Maria's Space is hosting for the author. No monetary compensation was offered or received. I will receive an electronic copy of the book for my honest opinion.